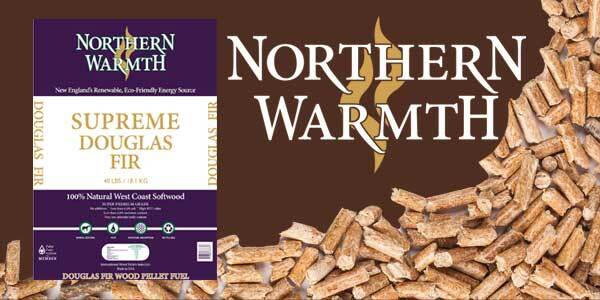 Heating with wood pellet stoves has become a viable option across the country. But environmental concerns and economic pressures have forced many to take a closer look at this heating method. How do wood pellet stove emissions compare to those of other heating fuels, such as oil? 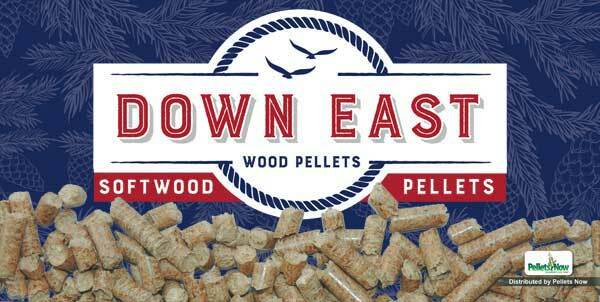 Can you save money by using wood pellets as your main heating fuel? 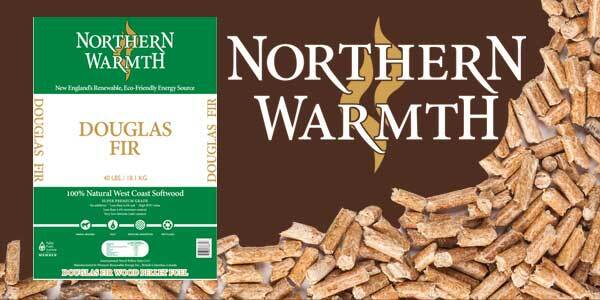 Statistics show that burning wood pellets for heat creates significantly fewer emissions than burning oil. Replacing your oil heating system with a wood pellet stove or wood pellet boiler cuts down on emissions. 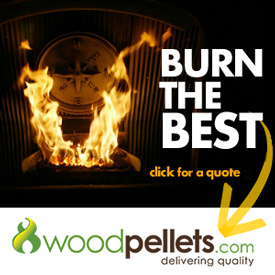 Wood pellets burn more efficiently than oil. 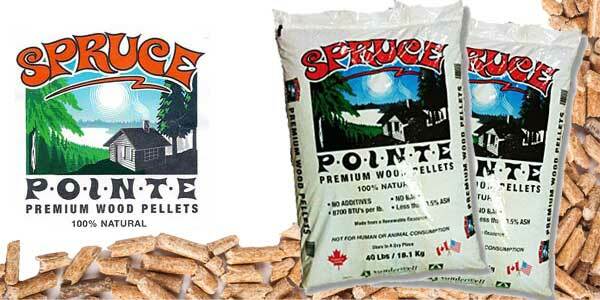 Using 1 ton of wood pellets to replace just over 88 Gallons of #2 fuel oil reduces carbon dioxide produced by 1.5 tons. This represents a significant environmental savings. 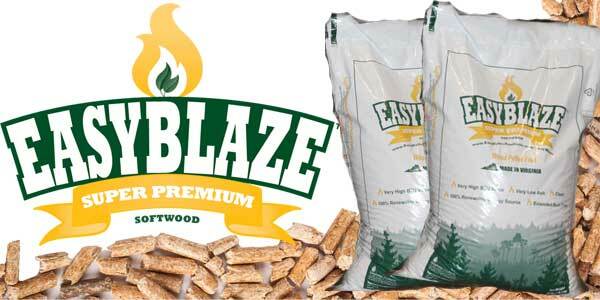 Wood pellets also burn more cleanly compared to burning conventional cordwood used in fireplaces and wood stoves. 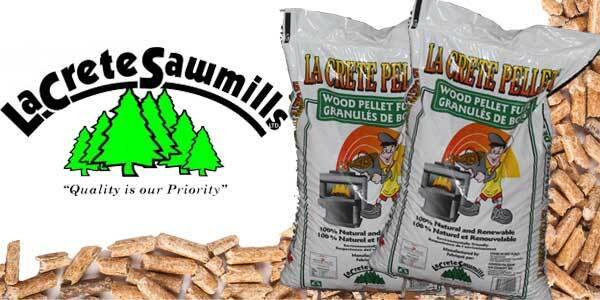 Pellets create a minimal amount of smoke during operation, due in part to the design of wood pellet stoves. A built-in fan helps to produce the ideal conditions for a clean burn, and also helps with heat distribution. Acquiring fuel also produces emissions during the collection and distribution of heating fuel. 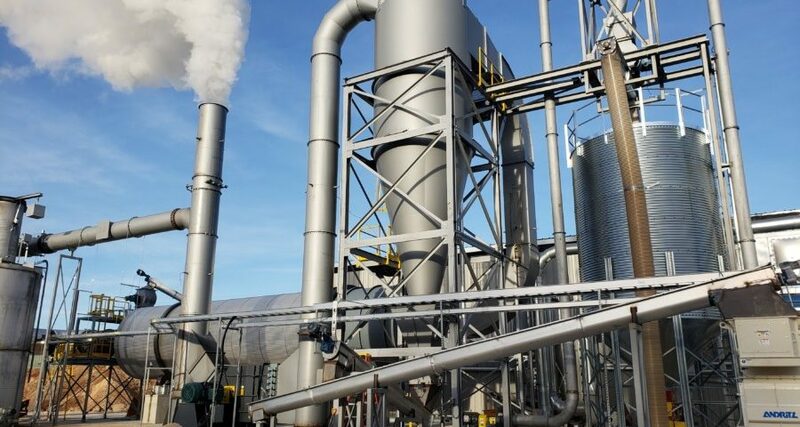 Pumping and refining oil creates significant levels of emissions, which are much higher than those created in the production and distribution of wood pellets. Many experts consider wood pellets a carbon-neutral product. Using heating oil, propane or natural gas for heating releases carbon stored deep in the ground for millions of years. 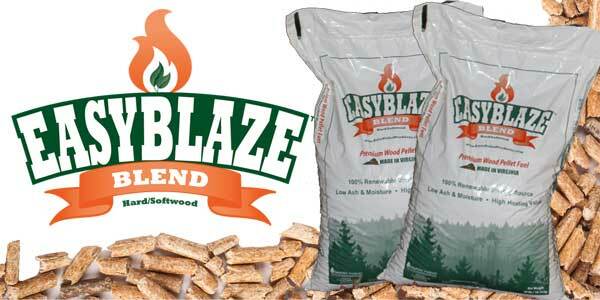 Using cordwood or wood pellets releases carbon stored in wood fibers for only decades. This short timespan allows for a more carbon-neutral atmosphere. Distribution emissions are also much lower with wood pellets. Sourcing this heating fuel from local dealers (and manufacturers) minimizes emissions produced during the shipping process. 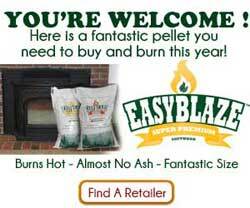 Heating with wood pellet stoves provides a green alternative to using heating oil. Lower emissions levels due to a cleaner burn and shorter natural lifecycle makes wood pellet stoves a more environmentally friendly option.